Lenovo has announced multiple Chrome and Windows laptops designed specifically for education. Lenovo’s new laptops are designed for classrooms, and it includes three new Chromebook laptops and two ThinkPad laptops. The five laptops which have been announced are – Lenovo ThinkPad 11e, ThinkPad 11e Yoga, 500e Chromebook, 300e Chromebook, and 100e Chromebook. Windows of the 100e and 300e were also announced. With rubber bumpers, reinforced ports and hinges, and anchored keyboards, Lenovo says the “Chromebooks [are] hardened for education environments”. It also claimed that the new education portfolio is MIL-SPEC tested including drop-testing. Aimed at classrooms, the laptops feature software tools, such as Lenovo LanSchool and AirClass, Google Classroom, and G Suite for Education. The new 500e Chromebook from Lenovo sports an 11.6-inch HD IPS display, multi-mode form factor, 5-megapixel world-facing camera, and an Intel Celeron quad-core N3450 processor from Intel. The 500e comes weighs just 1.35kg. 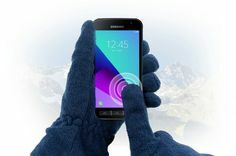 It comes with 8GB RAM and 64GB internal storage. The Lenovo 500e will launch later this month priced at $349 (roughly Rs. 22,300). The 11.6-inch 300e Chromebook is powered by the MediaTek 8173C ARM processor, the convertible is touted to have an improved ten-point multi-touch HD IPS display. The Lenovo 300e is available with Windows 10 or Google’s Chrome OS, but the Windows model includes pen support. 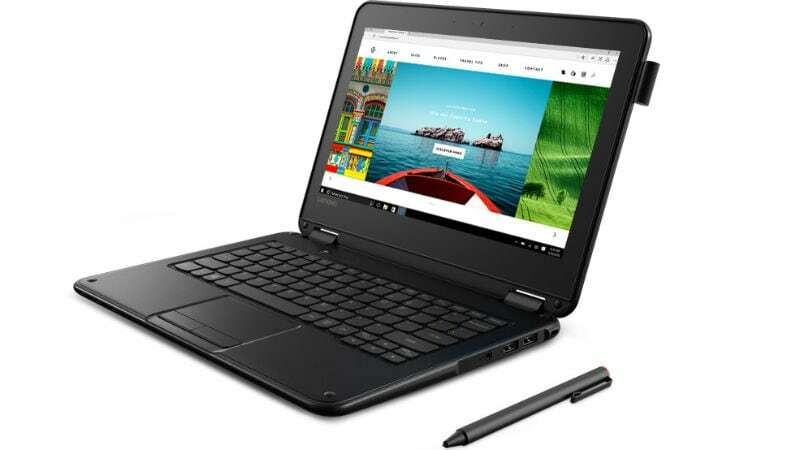 Also, the Lenovo 300e (Windows model), features Intel Apollo Lake processors. The 300e also weighs 1.35kg. The laptop will be available from January 2018 for Windows and February 2018 for Chrome OS, priced at starting at $279 (roughly, Rs. 17,800). 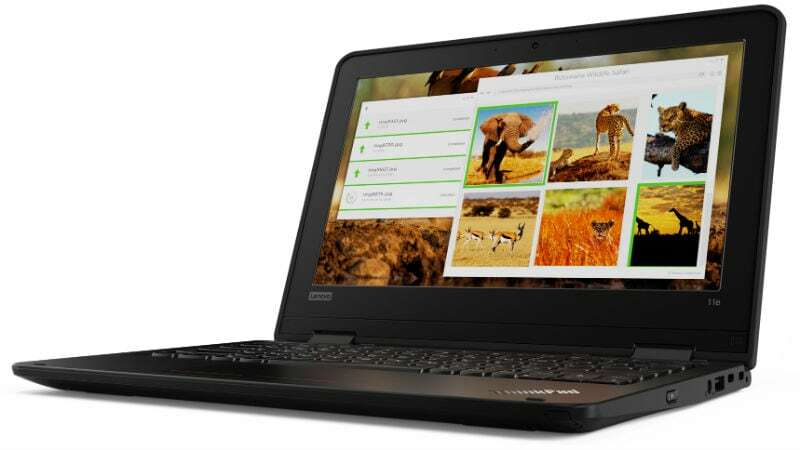 The Lenovo 100e is powered by an Intel Celeron N3350 processor and comes with an 11.6-inch HD antiglare display. 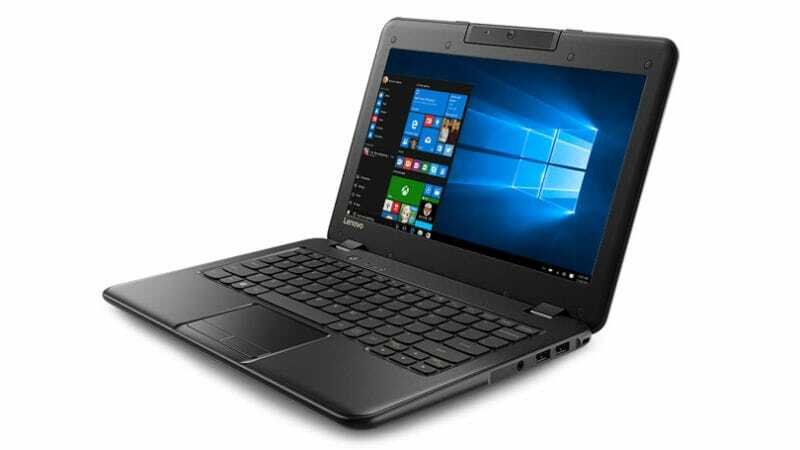 The Lenovo 100e is also available with Windows 10 or Google’s Chrome OS. This laptop is lighter as it weighs 1.22kg. The laptop will be available from January 2018 for Windows and March 2018 for Chrome OS, starting at $219 (roughly Rs. 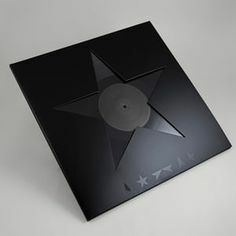 14,000). Lenovo also launched the 5th generation ThinkPad 11e and ThinkPad 11e Yoga, both also with an 11.6-inch HD IPS display. The company says these laptops are “thinner and lighter than the previous generation”. The laptops with Windows are powered by the latest Intel N series processors. 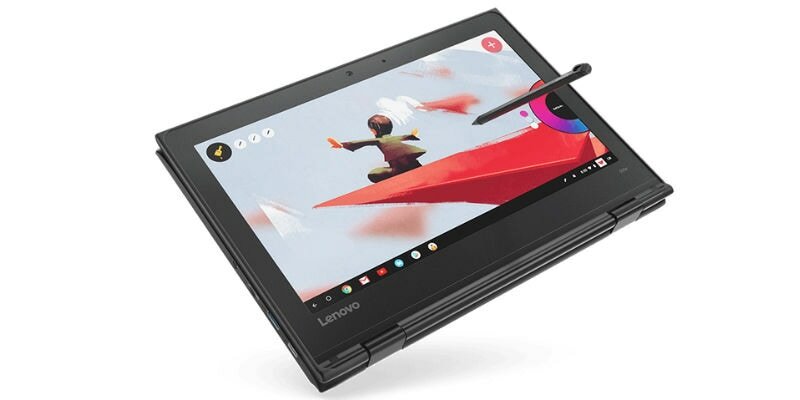 Additionally, the ThinkPad 11e Yoga features a garaged pen for easier storage and world-facing camera enabling pictures and video-recording in tablet mode. Both the laptops will be available from February 2018. While the ThinkPad 11e is priced at $429 (roughly Rs. 27,400), the ThinkPad 11e Yoga will be available at $499 (roughly Rs 31,800).